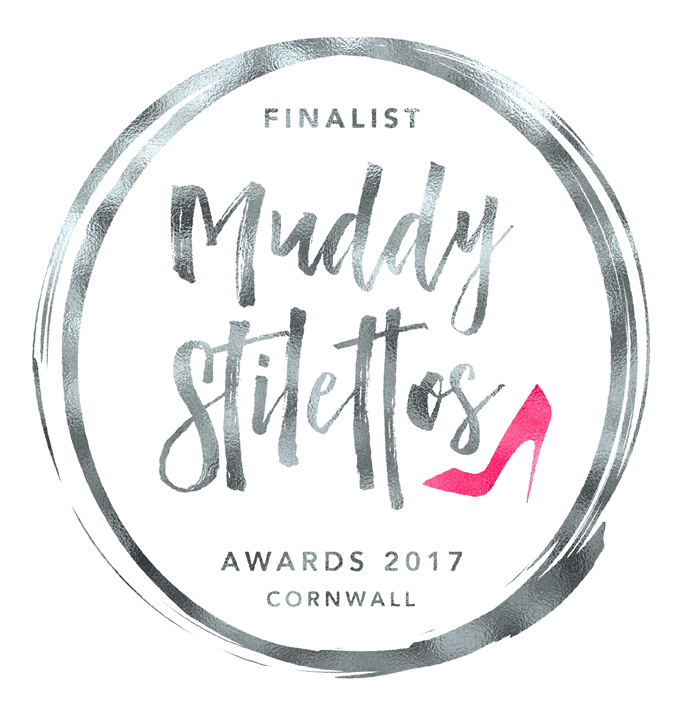 Everybody please support & vote for us anytime over the next 7 days - click on the link below & may the muddiest heel win! Voting in the Finals starts at midday on WEDNESDAY 7 JUNE and goes for one week only until midday WEDNESDAY 14 JUNE. 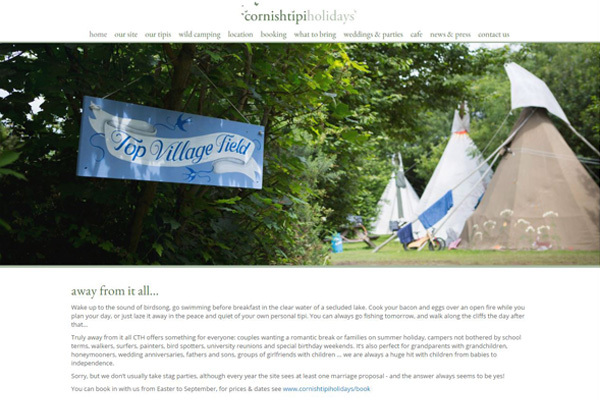 It's taken a while but at last it's here; our new look website, put together by the endlessly patient Jaz at Impress 51. We hope that our make over will make things easier for you all to find the information you want as well as giving a real feel for life under the stars here at Cornish Tipis. Our even more amazingly up to date online booking system is also in the mix & will be available to use soon - until then we hope you don't mind still using historic means such as phone, email or kindly pigeon to get hold of us with your booking enquiries which we'll happily process as usual. Beginning to think about this season's camping trips? Don't miss Wild West Country article showcasing what Cornish Tipi Holidays does best from family travel writer Emma Leask in Glamping Magazine Spring 2017 - the whole feature is available to buy online https://www.outandaboutlive.co.uk/camping/store/reader-offers/#FullDescription or in print.